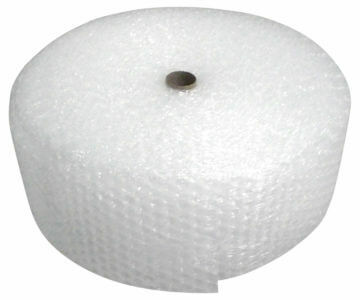 Bubble Rolls are made of a multi-layer blend of co-extruded polyethylene that is 100 times more resistant to the passage of air than even a thick single layer of polyethylene. 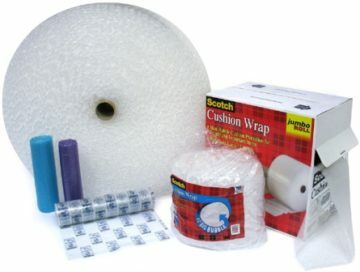 Available in classic clear, colored film or custom printed with your branding, bubble rolls keep products securely in place while protecting them from shock, vibration and abrasion. Bubble Rolls are 100% recyclable, made from #2 HDPE and #4 LDPE. 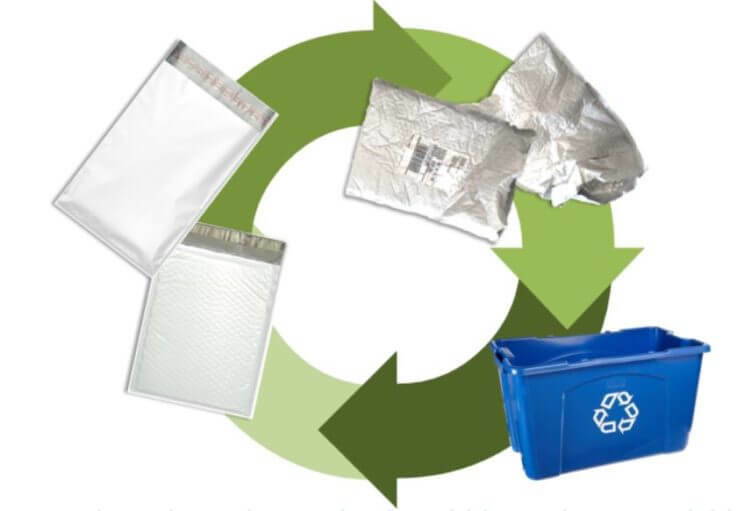 Protect your products and prevent returns and product waste due to damage in shipment. 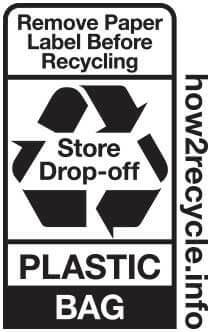 Return to PAC Worldwide - We will recycle your used Bubble Rolls! Extreme burst strength withstands pressure and abuse and stays inflated to provide continuous cushion and protects products from abrasion. Available in rolls, sheets or dispensed from a boxed with perforated, Bubble Rolls can be manufactured to best fit your application and usage requirements. 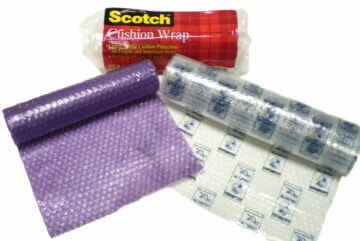 125 ft. or 250 ft.
300 ft. or 750 ft.
Before your customer ever sees the product, she will see the packaging it came in. Don’t waste that precious space! Put your brand right in your customer’s hands with custom printed Bubble Rolls. We can print even the most complex designs with our six-color printing process.